The cornerstone of Lasermark Engraving is our strong reputation for quality work and dependable service. We understand it has to be "on time and correct to proof". 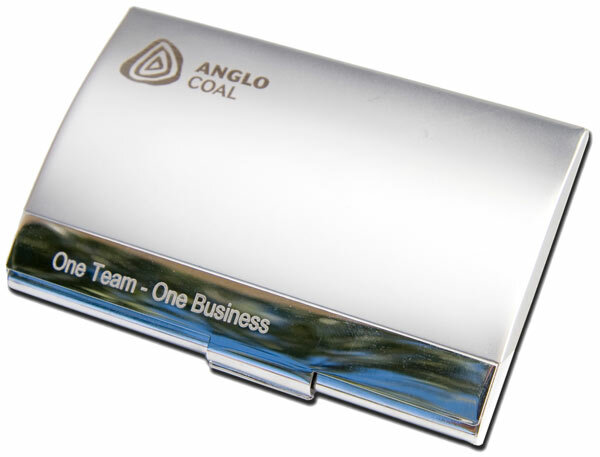 We have engraved countless numbers of pens, mugs, compendiums, multitools, glass & wood products etc, etc, etc.Working with many successful promotional companies and keeping them informed of all facets of every job is standard proceedure. 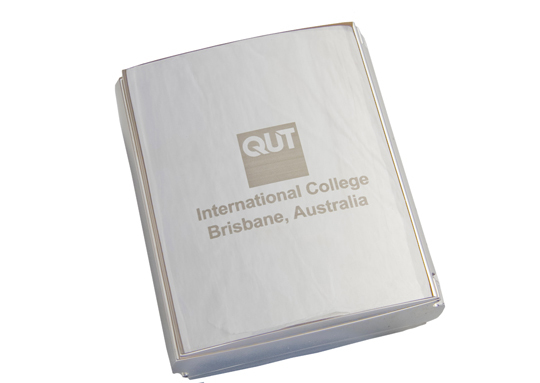 For many years we have been trusted by a large number of promotional agencies in Queensland with laser engraving and laser marking a myriad of goods for their valuable clients. Why? 1. Precision – jobs are meticulously laser engraved with quality and consistency. 2. Reliability – Lasermark Engraving understands both you and your customer require your laser engraving jobs to be on time, everytime. 3. Inventiveness – Some jobs just aren’t easy to brand so we are usually able to find a solution which answers all of the requirements of clients. 4. Awareness – We keep you informed if there are any discrepancies in quality, type of goods, blemishes, dints etc. we are able to monitor before engraving. Glass: Wood: Leather: Engraving Additives: There are a number of.